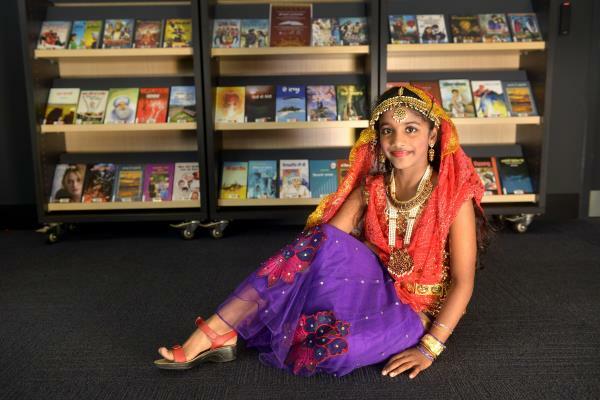 NEW Punjabi books, DVDs and magazines are on Springvale Library shelves. City of Greater Dandenong Mayor Sean O’Reilly launched the collection on Saturday 21 February, alongside Punjabi entertainers Dya Singh and the Pulari dance group. Dya Singh lives in Noble Park, has performed around the world for the past 20 years and presented Punjabi and Sikh cultural renditions. The collection includes fiction and non-fiction books, children’s picture books, DVDs and magazines. 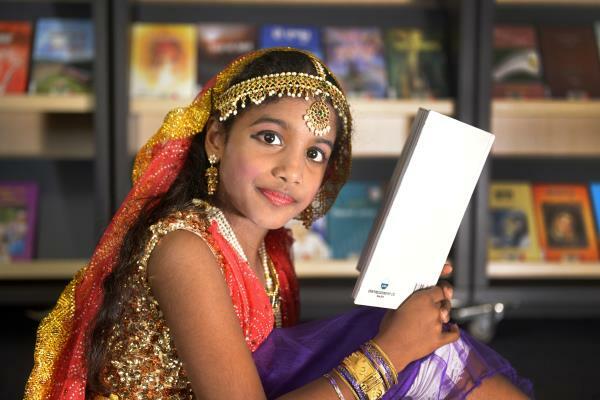 Cr O’Reilly and Tamil entertainers will launch a new Tamil collection at Dandenong Library at 1pm on Saturday 7 March. 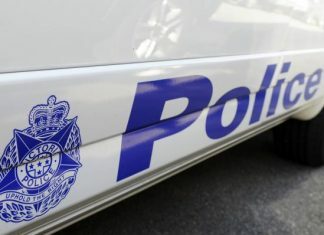 Call 1300 630 920 for more information.